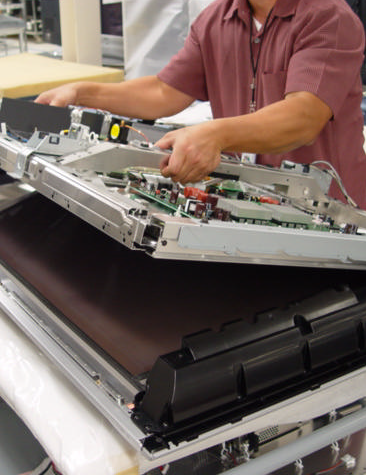 With over 25 years experience in the TV repair industry, our technicians offer a reliable high quality service for the South East. With over 25 years experience in the TV and Satellite repair industry, our technicians offer a reliable high quality service for the South East. 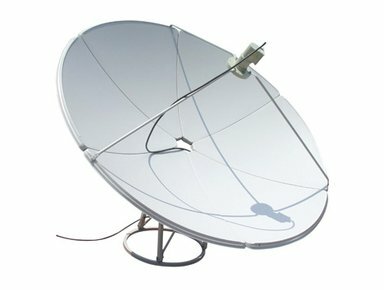 We provide a collect and return service and will remove and re-install satellite systems. 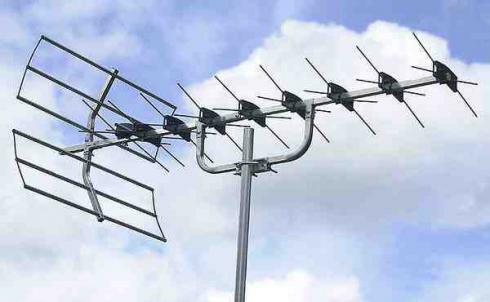 We provide a collect and return service and will remove and re-install TV Aerials.